I absolutely love your eyeliner. 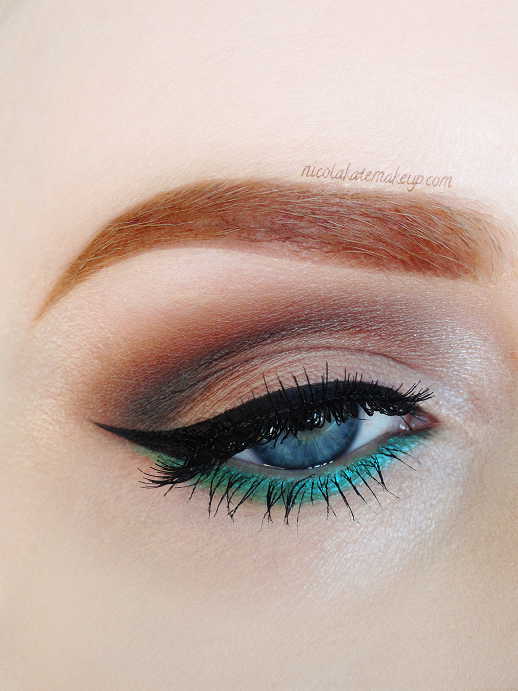 It is the most perfect eyeliner i've ever seen ! Thanks, Léa - that's a huge compliment!